Death Stranding is Hideo Kojima's latest action game, developed by Kojima Productions and published via Sony Interactive Entertainment. The obtuse title is the first from Kojima following his exit from Konami, and it's one that we have plenty of questions about. Since its debut during E3 2016, we've seen several trailers with bits and pieces of information about the game, but nothing to explicitly let us know exactly what we'll be doing as protagonist Sam. The title's usage of "stranding" refers to the act of "cetacean stranding," or when sea-dwelling creatures like whales end up stranding themselves on beaches, according to Kojima. This ends up in their death not long afterward, and as the duality of life and death seems to be a central theme in the game, it makes sense that Kojima would choose such a name. We're not sure about much else beyond some piecemeal ideas here and there, so hopefully as we sneak closer to some sort of release date, all will be revealed. But you don't need to know everything about Death Stranding to want to preorder it, and you can do that right now. If you're totally sold on Kojima's forthcoming opus, we've got all the information you need here to ensure you can reserve your own copy before it officially hits retail stores. Since we don't have a release date for Death Stranding just yet, there aren't any early preorder bonuses floating around. Of course, this is going to be a huge release for Kojima Productions and PlayStation, so you can almost guarantee it'll get a special version with goodies you'll be granted for buying in early. We'll continue to update this guide as those items become available. At this time, the only versions of Death Stranding that are up for preorder are standard physical or digital editions of the game. There's a lot of time left until we get a release date, so this is to be expected. We'll keep updating this guide as more editions are revealed, so make sure you keep checking back for more information as the months wear on. 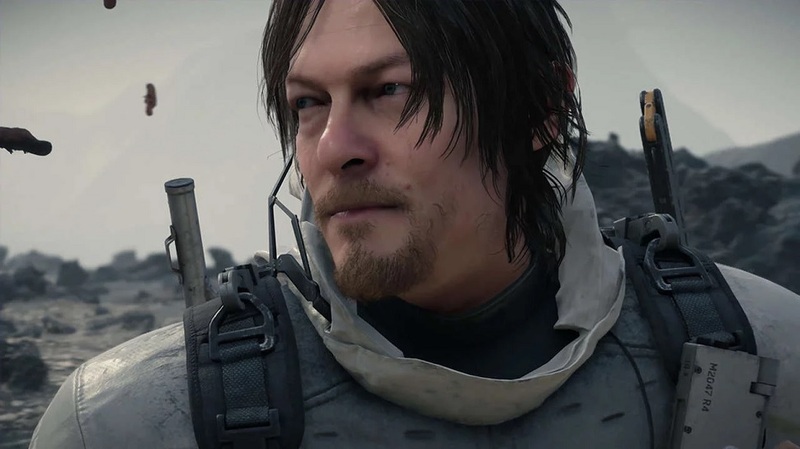 Where to preorder Death Stranding? Death Stranding was announced in 2016, and we've been able to preorder the game for quite some time now. With that said, there haven't been many deals around that you'd actually be saving any money with. It's far too early to expect any deals, and retailers have yet to begin offering discounts. That could change as we get closer to a release date, but for now, you'll be relegated to ordering the game from the usual suspects when it comes to particular sellers. If you want to save a few bucks on the game, you can preorder it right now via Amazon, where the Preorder Price Guarantee will get you $12 off the game's MSRP of $59.99. You'll get it for $47.99 instead, which is worth heading to the site, clicking a few buttons, and ensuring you'll get the game by release—if Amazon doesn't screw up, that is. 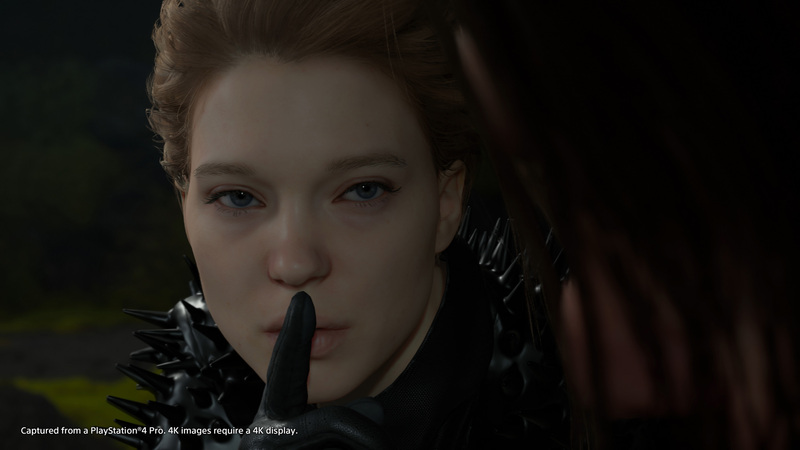 Amazon is the only retailer offering a discount on Death Stranding, but as more sales come out, we'll update this guide with new information going forward. Otherwise, find Death Stranding at any retailer that you can purchase video games from. We'll keep you in the know as new sales, editions, and other information drops, but we don't expect that to happen for some time. 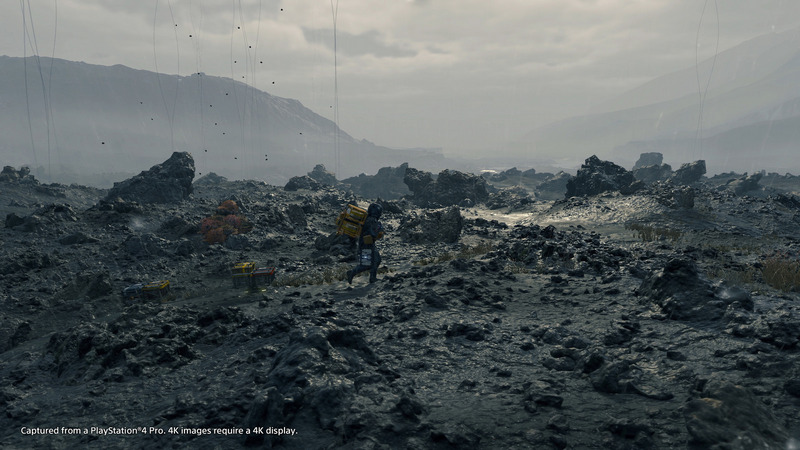 Death Stranding is a PlayStation 4 exclusive.